Four men in Florida were arrested Monday for allegedly stealing more than $500,000 worth of tequila. Vidal Estrada, Lemuel Escobar, Humberto Ramirez and Alberto Obaya were charged for resisting an officer without violence, grand theft and burglary of an unoccupied conveyance, NBC News reported. Obaya, 46, was also arrested for being in possession of a controlled substance. The men are supposed to have a court hearing Tuesday. Officials began searching for a semi-trailer filled with tequila cases after a truck driver at a Tampa, Florida, truck stop noticed his trailer was missing Sunday night, according to The Associated Press. The truck driver was getting dinner at the time. 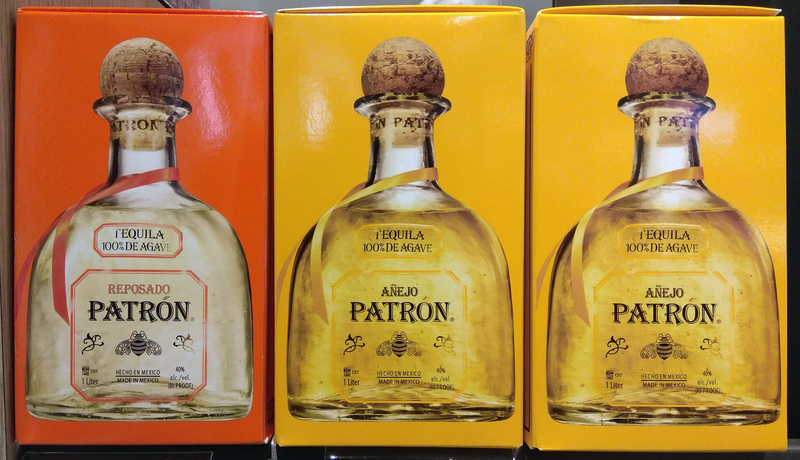 Deputies saw four men allegedly transferring cases of Patron tequila from the trailer to another truck at a nearby intersection, the AP reported. The men reportedly moved over 20 cases of tequila from the trailer to the box truck, according to NBC. Hillsborough County Sheriff’s Office did not immediately respond to The Daily Caller News Foundation’s request for comment.